The P.P.C. wish to acknowledge the display of upcoming talent in our Diocese demonstrated so wonderfully at the Seinn Diocesan Concert last Wednesday evening. Congratulations to all involved in such an enriching and uplifting event. On behalf of the people of Thurles, the Parish Pastoral Council would like to extend our heartiest congratulations and warmest wishes to Niall O’ Riordan who will be ordained to the Priesthood in Rome next Friday December 8th. Niall will be ordained into the Order of the Family of Mary and our prayers go with him as he embarks on a new life of Ministry. We congratulate his parents, Dan and Imelda, and his brothers and sister on this joyous occasion. Niall will celebrate his First Mass in Thurles on Sunday, January 14th at 12 noon in the Cathedral. On this special occasion it would be wonderful to see the parish out to support Niall as a newly ordained priest. At the Parish Pastoral Council meeting on Wednesday, 11th October there was an overwhelming expression of delight at the remarkable success of the Farewell Event hosted for our ‘3 boys’!! Fr. Martin, Fr. Gerard and Fr. Tomás. We congratulate the many, many people who came forward so willingly to create this historic event – MCs; Hall Decorators; Flower Arrangers; those who supplied and served food; those who submitted photos and compiled the slide show; Youth Welcoming Group; Musicians and Singers; Secretarial Team, Liturgy Group; Hall Committee; Evening of Farewell Organising Committee – to name but a few. A memorable night was had by all. How wonderful to see our community so vibrant and alive in this expression of gratitude. We are grateful for the response to our invitation to parishioners to participate in the development of our Parish Pastoral Council (PPC); in terms of the number of nominations received and in particular, the attendance at our four PPC presentations – see links below. 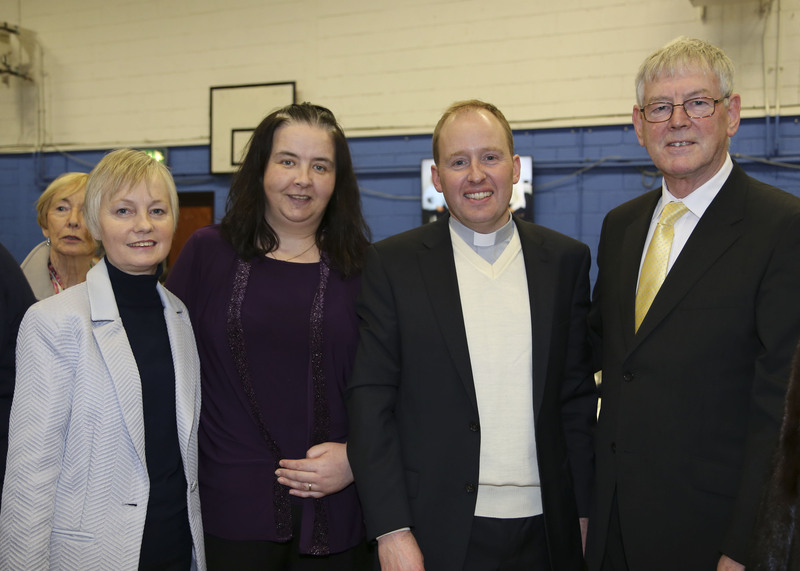 It means that more parishioners can now appreciate the value of a PPC for Thurles Parish. Our PPC Training / Discernment guided by Fr Eamonn Fitzgibbon (MIC, St Patrick’s Campus, Thurles) in now in progress. It will prayerfully explore how Thurles Parish Pastoral Council can be formed so as to best respond to the needs and appreciate the gifts of the people of our parish. This process aims to discern how best each person nominated can contribute to the life of our parish; be it as a member of our PPC or as a member of one of the many different pastoral groups in our parish guided by the PPC. We aim to complete the PPC Training / Discernment by early May with a view to having our PPC established before the summer break. 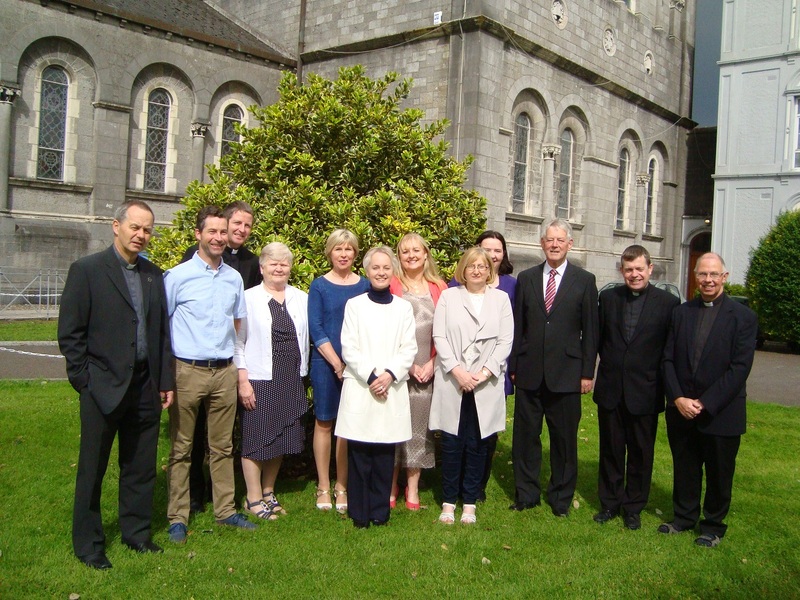 The newly elected Parish Pastoral Council for Thurles was inaugurated in a ceremony in the Cathedral of the Assumption on Pentecost Sunday, 4th June, 2017. The ceremony was celebrated by Archbishop Kieran O’Reilly. Included in the photograph are, from the left: Fr. 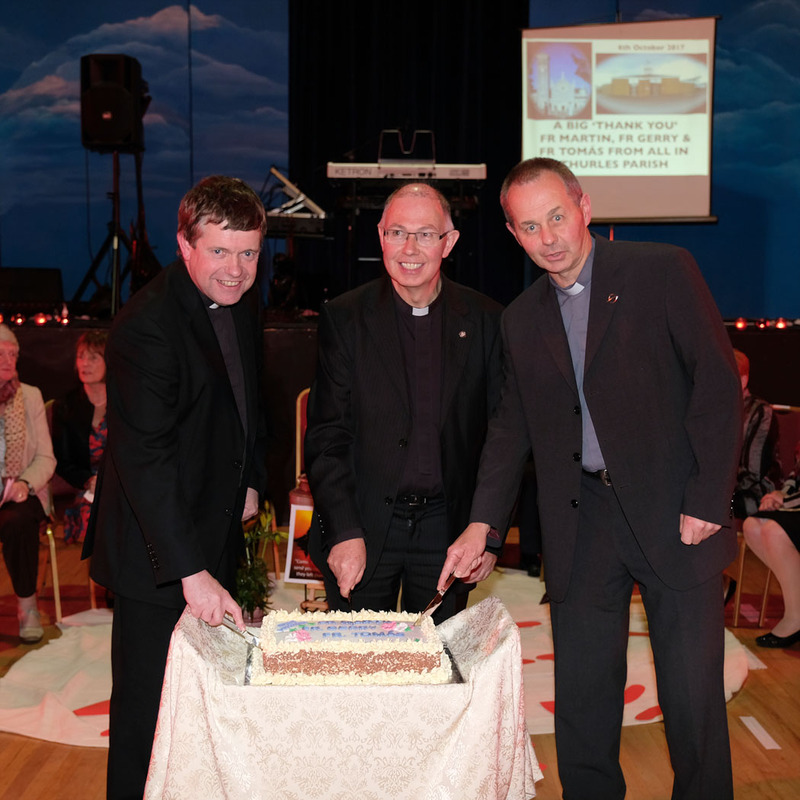 Martin Hayes, Frank Macken, Fr. Vincent Stapleton, Phyllis Kennedy, Noreen Bohan, Caroline O’Brien, Marianne Felle-Dwyer, Cathy Russell, Ellie O’Dwyer, David Campbell, Fr. Gerry Hennessy and Fr. Tomás O’Connell. A word of thanks to all who attended the presentations and participated in the discussions which has deepened our understanding of the role of a PPC in our parish. The nomination process began during our last presentation (Mar.30th) and we now invite parishioners to complete the Nomination Forms, available in at all Masses this weekend. Completed forms can be returned to the boxes marked ‘Parish Pastoral Council Nomination Forms’ in both churches this weekend and in the Parish Centre before 5.00 p.m. on Monday next, April 3rd 2017. 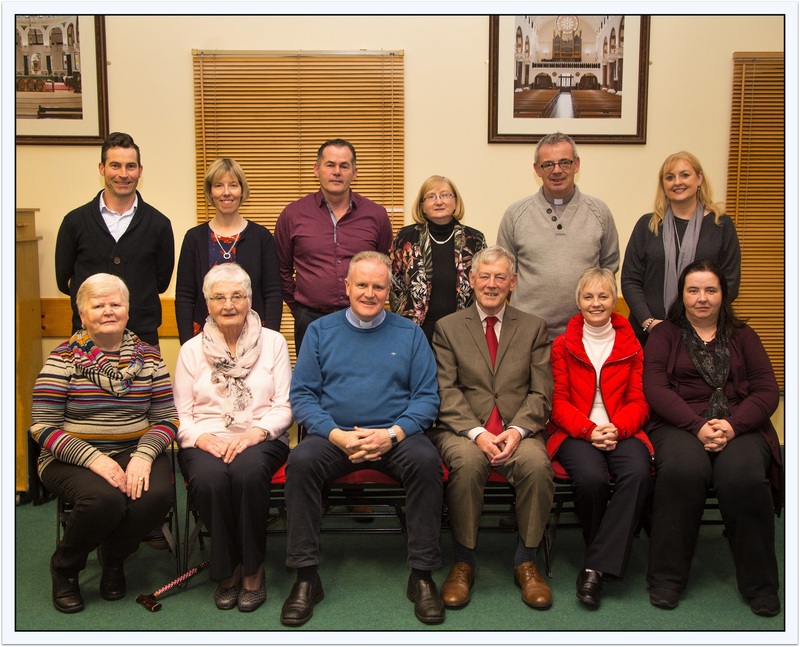 All persons so nominated will be invited to participate at a PPC Discernment Meeting on Tues. April 11th 2017 @ 8.00 p.m. in Lámh Chúnta during which the inaugural Thurles Parish Pastoral Council will begin to be formed.